"Star Mark" cat# incorrectly printed as 30286 on back cover. Digital remaster ℗ 2011 The copyright in this sound recording is owned by Pink Floyd Music Ltd. under exclusive licence to EMI Records Ltd. 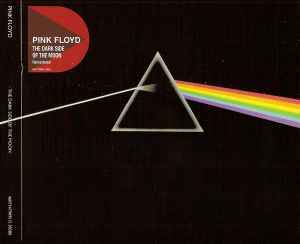 This version of the release contains 6 bonus tracks (on CD2), which were possibly taken from "The Dark Side Of The Moon - Immersion Box Set".